The infrared thermometer optris CSlaser 2M has been designed specifically for exact temperature measurement of metallic surfaces. Its short measuring wavelength allows not only for precise measurement of metal temperatures but metal oxides and ceramics as well. The IR thermometer is equipped with an innovative double laser sight for precise marking of the measuring spot. A variety of scopes ensures high adaptability with various applications. 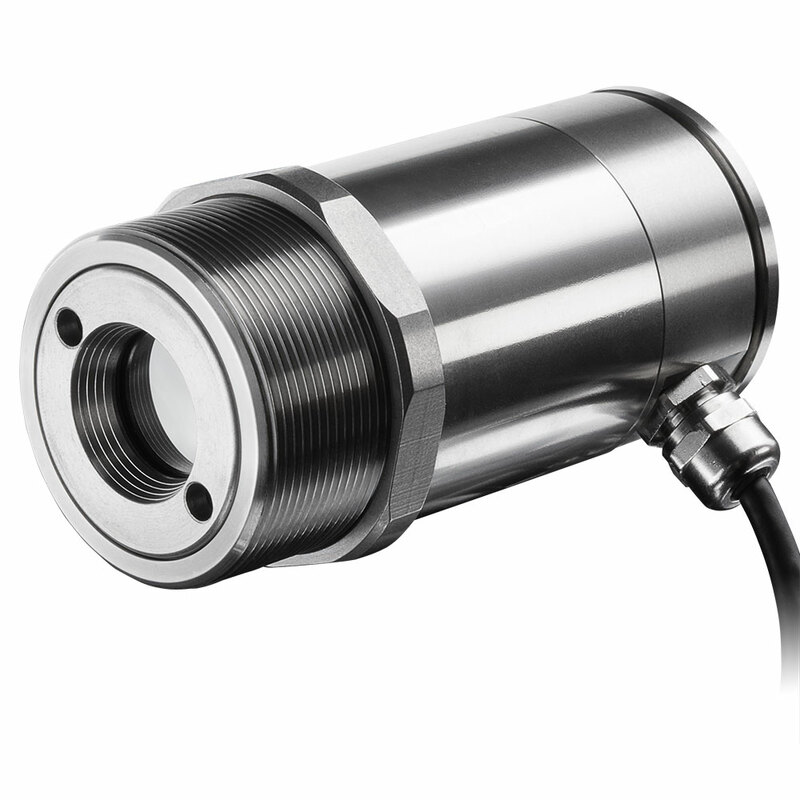 The optris CSlaser 2M offers a short-wave spectral range of 1.6 µm and is thus specifically suited for temperature measurements of metal surfaces, metal oxides and ceramics.